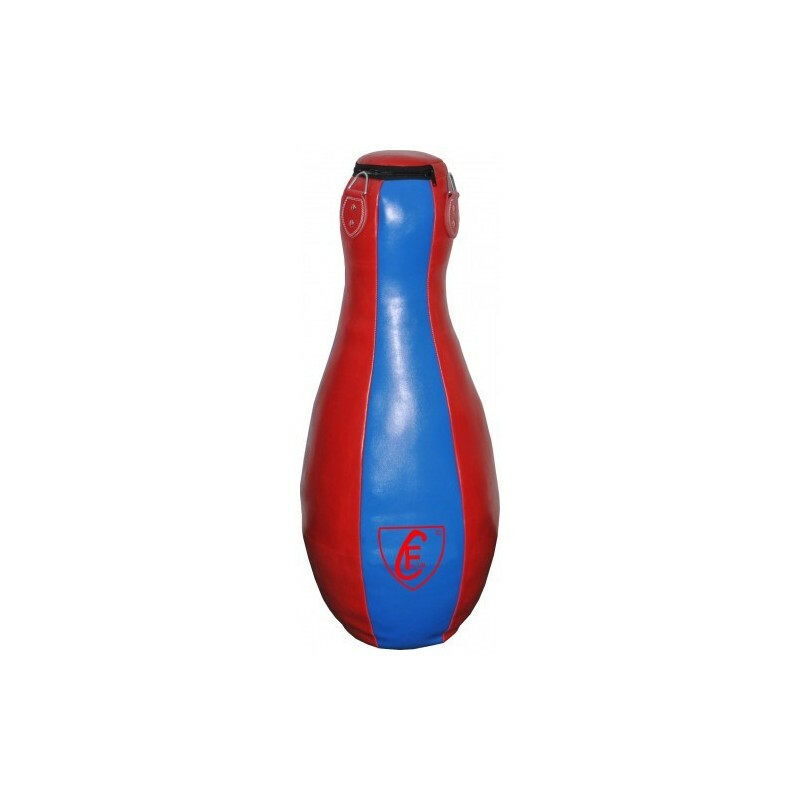 Unique shape provides the bag with a lower center of gravity making it easier to clinch and deliver knee strikes. 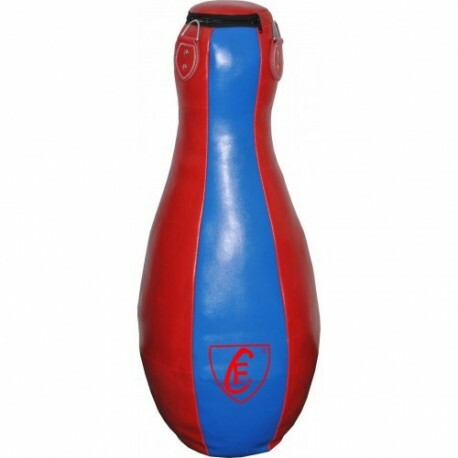 You can also practice low kicks to lower the bag. Bottleneck design for working head kicks.